So, you think you’ve had a hard commute today?! 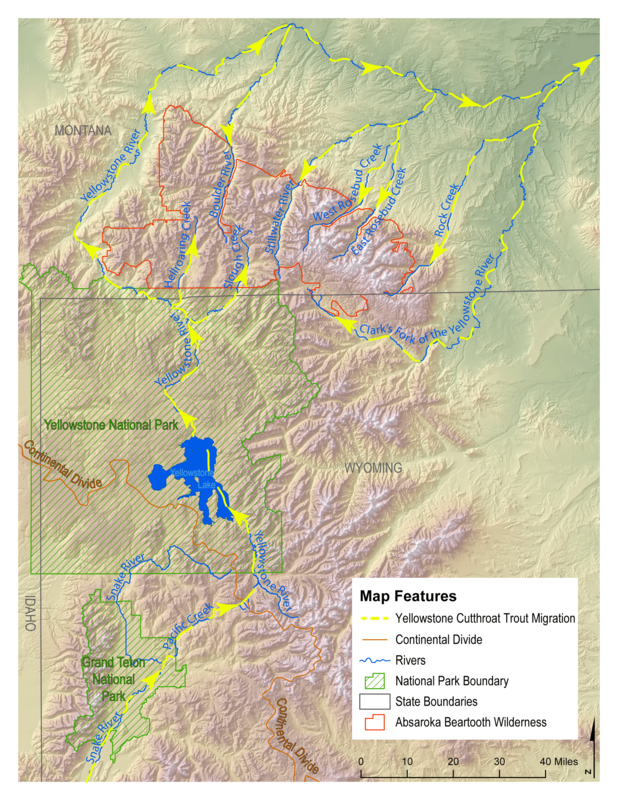 Consider this for the Yellowstone cutthroat trout. 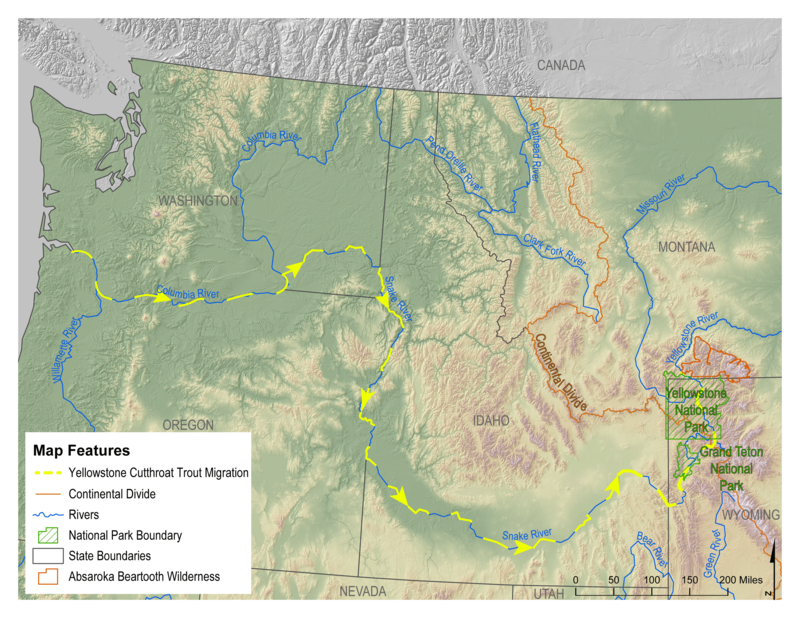 From the Pacific, up the Columbia to the Snake, then up the Snake to its Headwaters where the rivers change direction across the Great Divide , Down the mighty Yellowstone over two great falls, and on to the confluence of the East Fork (aka, the Lamar), then up the East Fork to Slough Creek, the up, up onto the Beartooth. Now that, my friend, was a truly tough commute! And, if you doubt a single individual has the power to make a difference, then you’ve never heard the story of Pat Marcoson. To read about Mr. Marcoson’s adventures with trout (cutthroat and otherwise) in the high Beartooths’ – plus a lot more – check out Nate Schweber’s compelling essay here. While you are at it, hack around the our web-site to get a sense of this compelling project in the works about this more than compelling place – one that is just outside our door, and that we look up to with reverence every day. 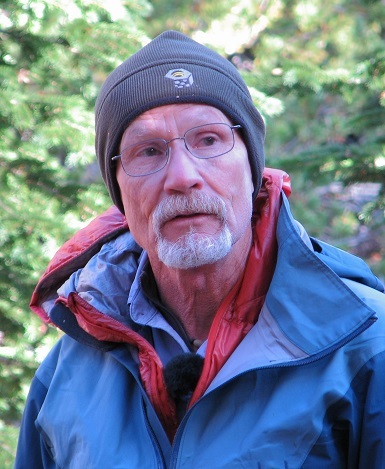 Jesse Logan is Map Editor for Voices From Yellowstone's Capstone: Atlas of the Absaroka-Beartooth Wilderness. Please consider supporting the A-B Atlas through a donation. If you’d like to donate directly to Absaroka-Beartooth Wilderness Foundation operations and programs, please click on the ABWF logo, below right. 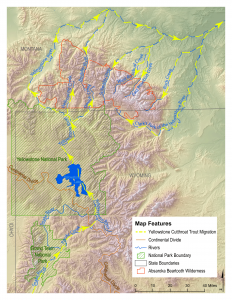 The Absaroka-Beartooth Wilderness Area is one of the crown jewels of the entire Wilderness system. Formed at the conjunction of two of the Rockies’ great mountain ranges, together the Absarokas and Beartooths make up a sublime roadless wilderness that fully deserves this country’s highest level of protection for our shared public lands. The Absaroka-Beartooth Wilderness Foundation (ABWF) is dedicated to raising awareness for this special place and protecting its resources.